Exactly how does an individual provide maximum life expectancy for high-value oriental rugs? First, let’s identify the culprit in reducing life expectancy – abrasive soil. No matter how tough the fiber, when subjected to heavy, traffic-bearing abrasive soil (sand, clay, carbon, etc. ), it’s going to wear out. Therefore, place high-value rugs out of entry areas and provide regular vacuuming. Second, what about cleaning? If the rug is placed outside of traffic areas, why bother to ever clean it? Good question! Here’s why. Even with light foot traffic, the rug is still subject to airborne vapors and pollutants. Without being too technical, these pollutants combine with humidity to form acids – ever hear of acid rain? These acids react with dyes, causing accelerated color loss. 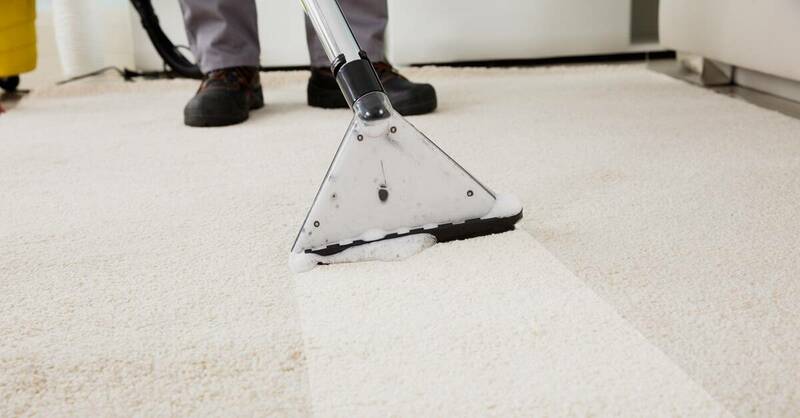 Of even greater concern is the weakening of wool or cotton yarns, which is reason enough for a safe, thorough cleaning every few years (yearly, with frequent traffic). Rule out any do-it-yourself techniques, as the risks are high, even when slight mistakes are made. Unfortunately, many professional cleaners have not had specialized training in the care a protein (wool) fabrics. 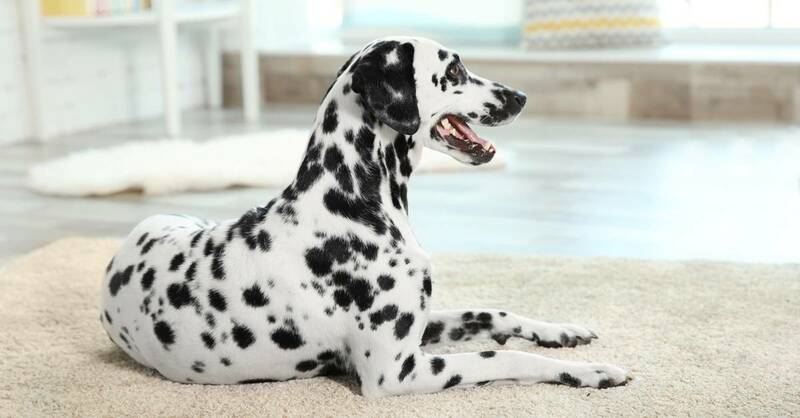 If solutions designed for synthetics are used, the rug’s life expectancy may decrease several years with each cleaning. Just how do you protect your investment? The answer is threefold. First, recognize the facts of soiling and provide regular cleaning. Second, select a professional with care, considering years in business, reputation, certification of operators, association memberships, etc. What’s the difference between cleaning wool and synthetic fibers? Do you use special chemicals on oriental rugs? What sort of testing procedures do you use to ensure dye-fastness and maximum fabric safety? A true professional is delighted to discuss these and other questions with customers who demonstrate concern for their oriental rugs. Preservation of these works of art is everyone’s responsibility.